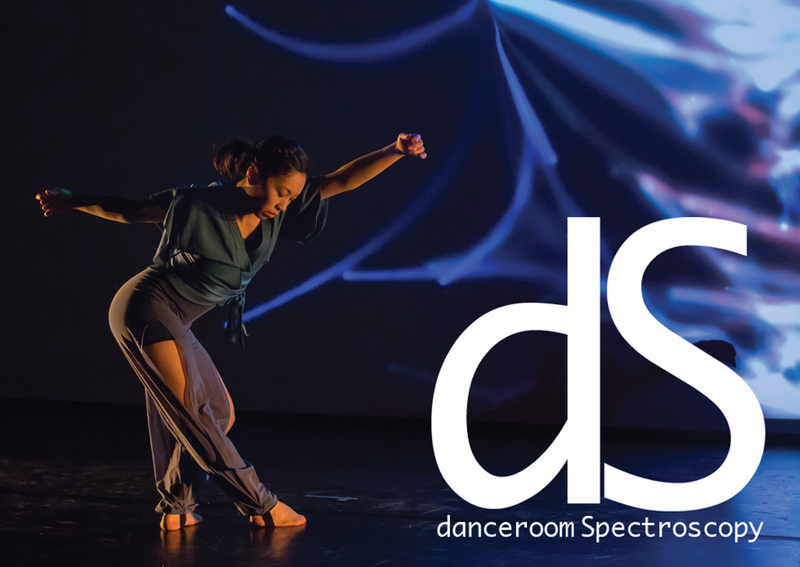 Last week, danceroom Spectroscopy made its West Coast premier at the Stanford Art Gallery, and it’s looking beautiful! If you get a chance to check it out, it’s all free – and it will be on from 4 – 20 Sept 2014, open every day from 11am – 6pm. dS itself is set up, in all its glory, along with an accompanying exhibition of photos taken by dS photographer Paul Blakemore over the years. You can find more details at this link.